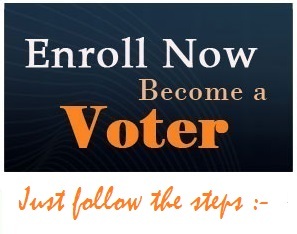 Voter Card - How to get it using the National Voter's Service Portal? but sorry to say that i have not yet got this . Therefore you are humbly requested kindly help me out . i need me voter id card in PVC. for it where should i go to? how to get my voter card, already applied in spl camp conducted by govt.